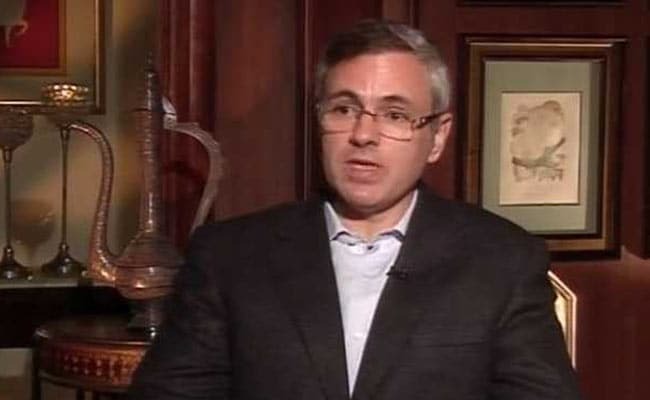 National Conference leader Omar Abdullah today said that the BJP was trying to whip up religious passions ahead of the 2019 Lok Sabha elections as it fears defeat. Addressing a party meeting at the winter capital of Jammu and Kashmir, Omar Abdullah said the BJP built the tallest statue of Sardar Vallabhbhai Patel, but could not keep the promise of constructing a Ram temple in Ayodhya. "The BJP is reverting to its old tactics of arousing religious passions for electoral success ahead of the 2019 Lok Sabha polls. 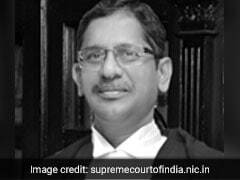 They are talking about Ram temple to mislead the people." "Processions are being carried out in Delhi, Mumbai and other places as the party is hearing the bells of defeat in the upcoming Lok Sabha polls." "Time has changed and now the voters are more interested in measures taken for their welfare than anything else," he said.